Orange You Glad: Pressed Juicery Comes To Orange County! 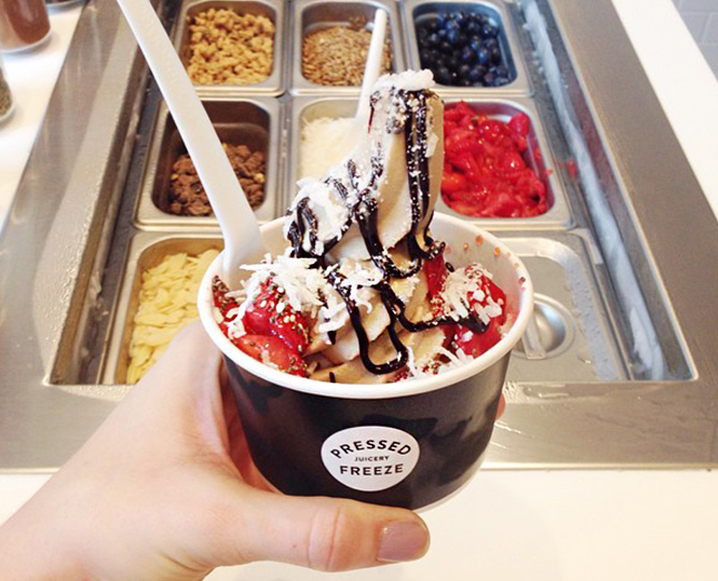 You’ve feasted on Freeze. You’ve gone coo-coo for Green and Rose Coconut. And just when you thought you couldn’t become more Pressed-obsessed – everyone’s favorite juice company is finally coming to Orange County! Yep, after four years crawling up the coast, from Los Angeles to Santa Barabara all the way to San Francisco, Pressed Juicery is finally heading south to soak up some of Newport Beach’s SoCal sun. Not only is Pressed Juicery heading to Orange County for the first time ever, they’re bringing with them the frozen juice concoction we’re all flipping over, Freeze! In a city that’s famous for it’s beach-ready weather year round, we could not be more thankful for this healthy, produce-filled treat to cool us down no matter what the season. Join The Pressed Juicery Westcliff Grand Opening Party! Share the post "Orange You Glad: Pressed Juicery Comes To Orange County!"